Belagavi city of late has carved a niche for itself for its grand public celebrations marked by grand immersion processions which attract people from all over the district, adjoining cities and towns and neighbouring Goa and Maharashtra. Images of Various Public Pandals from the city. 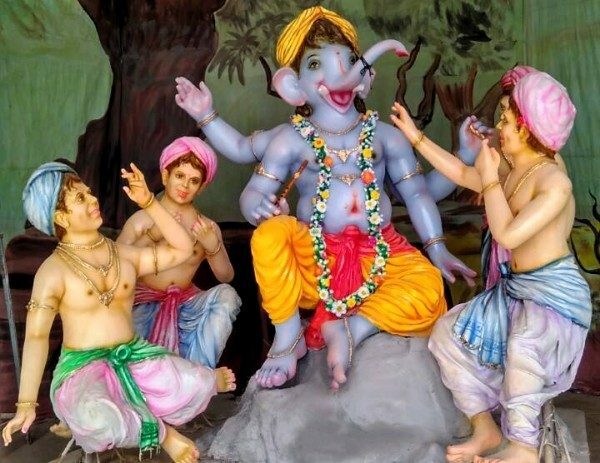 This map will help you identify the 350+ Sarvajanik Ganesh Pandals in the city.